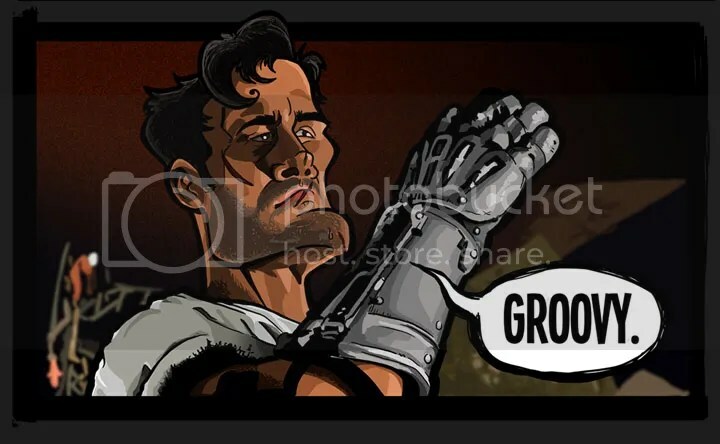 I just finished illustration #2 in my horror/comedy series: Ash from Evil Dead/Army of Darkness. 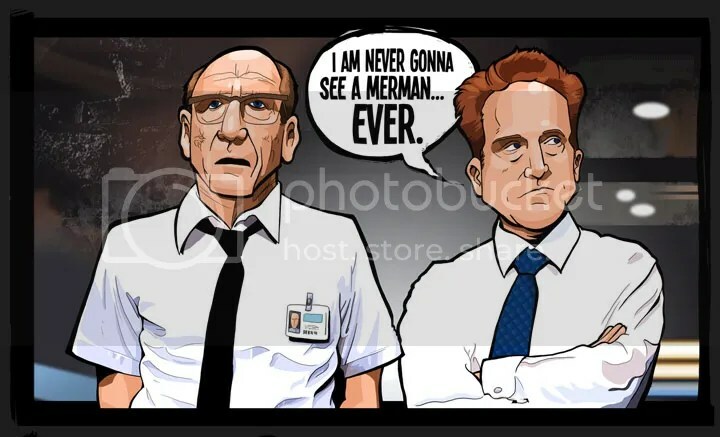 (Buy it on a tee shirt by clicking here. You can also buy a high quality print on a metal plate by clicking here.) I thought it would be fun to give the fans a say in which one I illustrate next. From now until August 15th, you can vote for your favorite horror/comedy by voting in my poll, posted at the end of this post. I want the final series to be about 9-10 pieces, and I’m only done with two. If your favorite doesn’t win this time, I’m probably going to have a few more of these polls, depending on how this one goes. In the meantime, you can pick up my first design on a tee shirt here, a phone case here, or as a high quality print on metal, here. You can also click on the image.